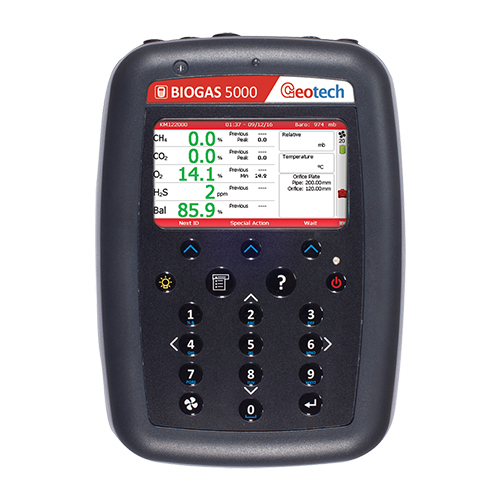 BIOGAS 5000 is a handy and easy to operate reliable tool that provides regular reports with correct information about the digestion process. 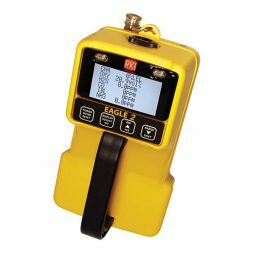 BIOGAS 5000 gives the precision monitoring of level of up to 7 gases, such as CH4, CO2, CO, O2, H2, NH3 and H2S. It is ideally designed for continuous comfortable usage, safe to work in injurious areas. Regular firmware updates and additional accessories. This handy and precision instrument is effective in small farms and large agricultural plants to control the process of anaerobic digestion, during laboratory research or producing biofuel from mixed food waste or sewage. BIOGAS 5000 guarantees accurate and reliable results without any special skills from your side, calculates all data itself, and does not require special maintenance and service. 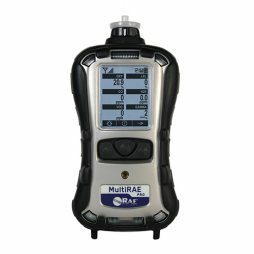 With this tool you will be always sure that you get the in-time and correct information about the gas levels and reliable digestion analysis. 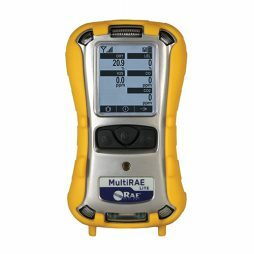 This detector is the most advanced multihazard instrument on the market.